When I had my son, the doctor told me I was not going to be able to have any more children. That put a huge pressure on my shoulders because I needed to make it right! Needed to give my all to raise a happy, healthy child! First Words – I used to speak three different languages when he was a baby and most of my videos of that time are in Portuguese. I believe that helped him say his first word at six, I know, six months! He has never stopped since! First Steps: He did not walk early, which worried me, but it was something normal among premies, so at almost 16months, he took his first steps and by 18months, he was walking! Right around Christmas Time! First Disappointment- He early on noticed he was not sport inclined and suffered through this tough process, while kids were faster than him, especially at football, since he has always been almost a foot taller than children his age. First Gifts – Moving from sports I decided to offer him options for things that might interest him, since he started trying to blow the trumpet when he was 2, we gave him music lessons starting at the age of five, which he has carried on through this date. He now is 10, plays the piano, trumpet and guitar and is in an audition only prestigious choir. He has been invited to do solos in two concerts in December, playing the piano, I’m so proud of him! He is also talking about art classes, but that is another chapter yet to come! First Skills- He grew up in a home where technology was always around, he started exploring it early on, he now has a desktop, laptop, iPad and multiple games. He has recorded youtube videos on his own and has his own blog! He is always talking about ideas to start a business. I guess he has my entrepreneur genes! 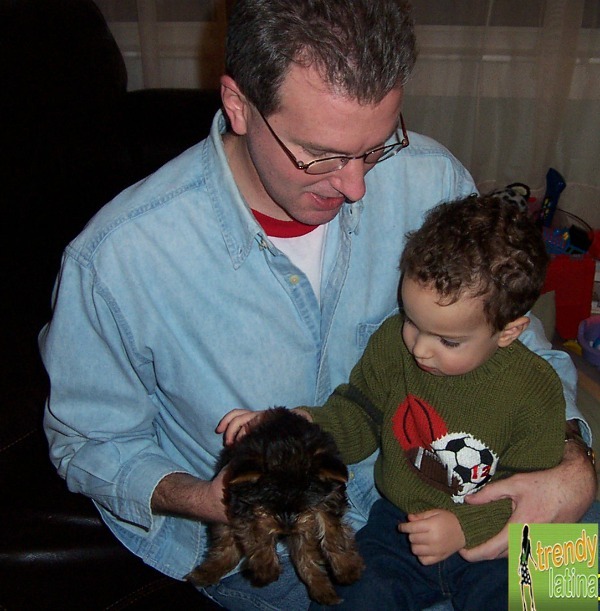 First Puppy – When he was 6 months, my husband gave him a Yorkie Terrier Teacup named Lilo! He was a baby and grew up with Lucas! He was his first puppy! 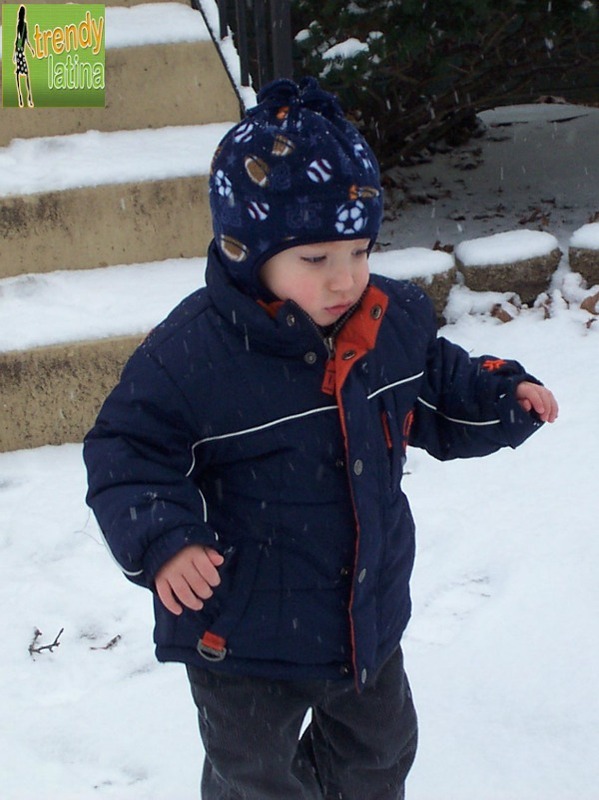 Lucas cried for 10 days when he passed of an unexplained bacteria in 2011! First School – He attended preschool in our area and when elementary school came, he suffered a drastic change, the school had very unorthodox punishment policies and he was bullied to the point that I transferred him to a Christian school where he has been up to this date! Best decision ever, huge milestone in his life! Each First was celebrated, cheered, cried about and they are part of memories which will build a solid foundation in his life. They have also helped me to understand motherhood is a book to be written through the years while following the steps which will eventually lead your child to adult life! Pampers has always been our favorite diaper brand through his life, so I was extremely excited to hear that Pampers Swaddlers are Pampers’ softest diaper ever and are now available through size 5! So baby can stay in the diaper mom loves throughout her baby’s diapering years. 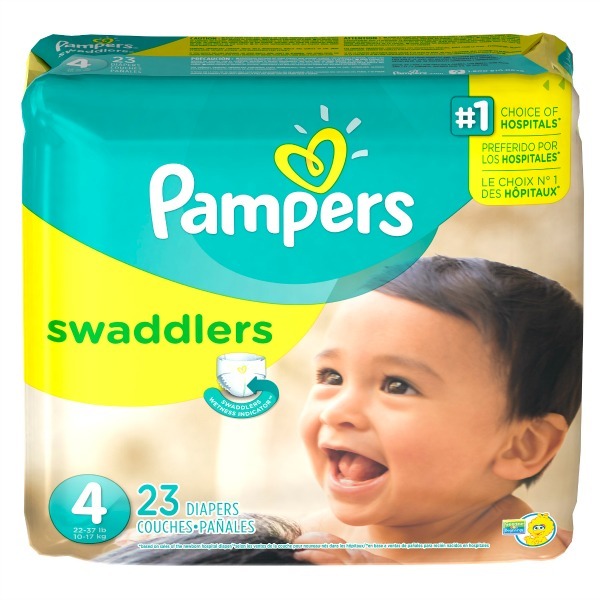 To celebrate, Pampers has 30 days of incredible giveaways and a grand prize of FREE Swaddlers diapers & wipes for a year. So we want to know…how do YOU celebrate your children’s “firsts”? Join the celebration and enter our 30 days of sweeps on the Pampers Facebook page, you can win daily prize bundles, plus the grand prize of free Swaddlers diapers & wipes for one year!! 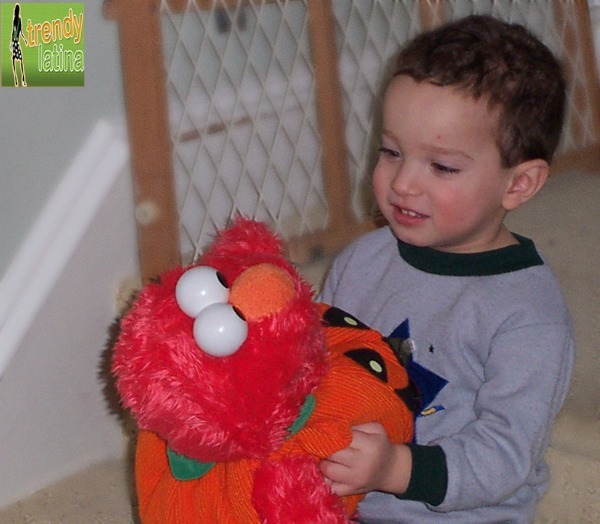 Please join and enter our giveaway by telling us, how do you celebrate your child’s firsts, milestones? My kids don’t need diapers anymore, but I know a couple of pregnant women in Church that would really appreciate that. We put all of our 1sts down in the baby book. I also photograph them also if there is the option. cute pics! We love Pampers and have used them with all 5 kids! We take lots of pics. But it seems just like yesterday! With photo books from shutterfly. My son has one for each of the first five years. The other two are a year behind but I will catch up! The pictures of your son as a baby and toddler are adorable! He’s grown so much!!! I celebrate my kids milestones with extra hugs and kisses. I love this post! What a great way to sit and think back on your growing child’s “firsts”. Thanks. You are a good mama! I try my best to continue to notice and celebrate my kids firsts – each and every one is a gift!! So cool! I love how you helped your son discover his niche and grow there!